Large cupcake papers can be called jumbo, king and Texas size. There are a variety of large cupcake pans available that are slightly different sizes, be sure to choose a paper that will fit your pan. 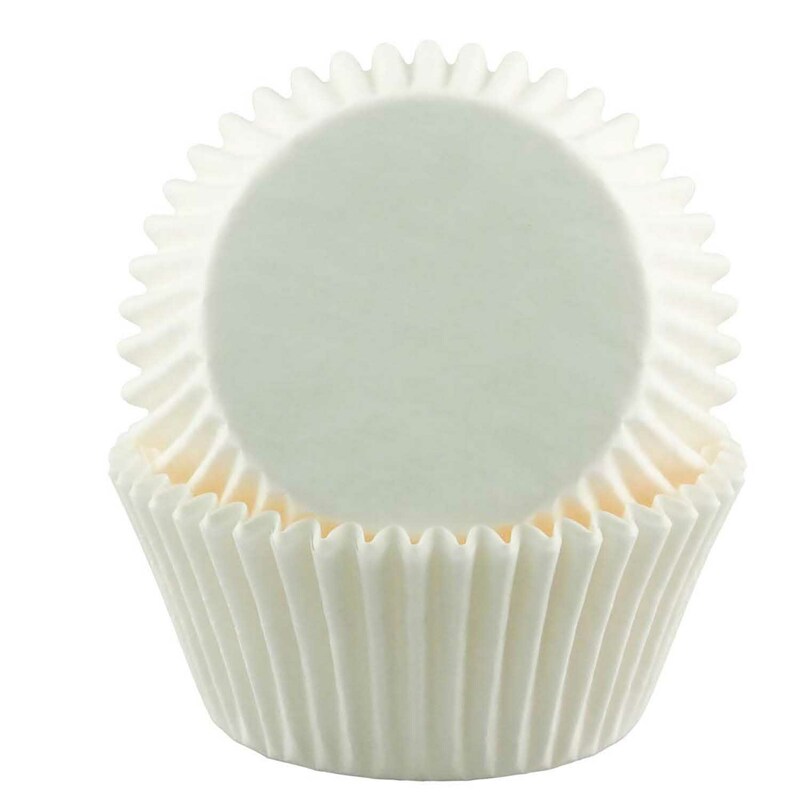 Mini size baking cups can also be called midget cups, mini cups or mini muffin papers. The standard size for these cups is 1 1/4" diameter across the bottom of the cup and 3/4" tall wall. Mini baking cups which are now available in a beautiful array of colors are great for making mini cupcakes, muffins and filling with candies or other treats! Standard size baking cups can also be called muffin cups, cupcake papers, cupcake liners, and party cups. The standard size for these cups is 2" diameter across the bottom of the cup and 1 1/4" tall wall. Baking cups which are now available in a beautiful array of colors are great for making cupcakes, muffins and filling with candies or other treats! 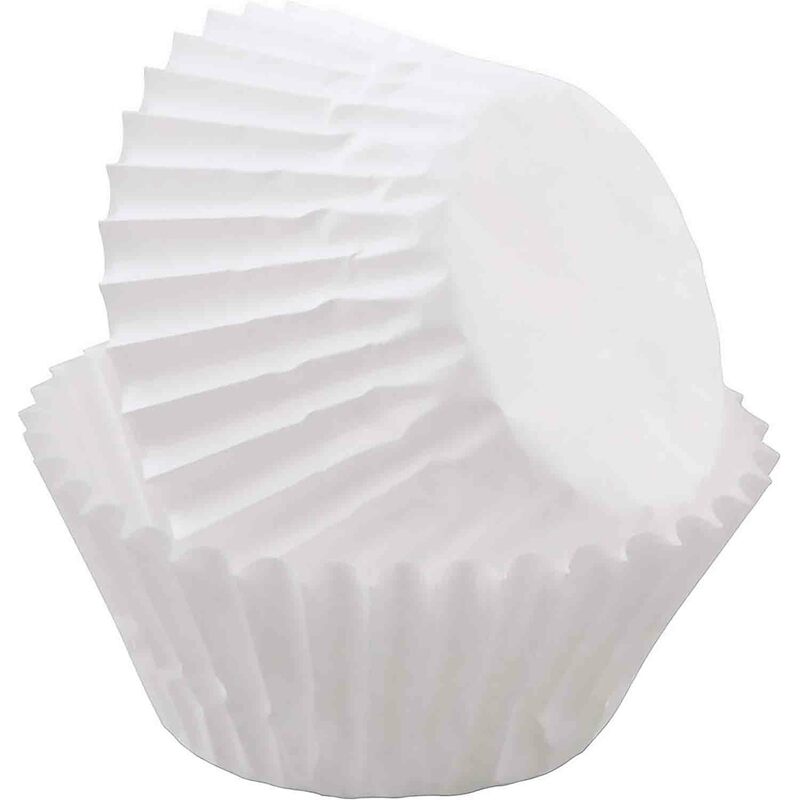 Shop cupcake liners at excellent prices. 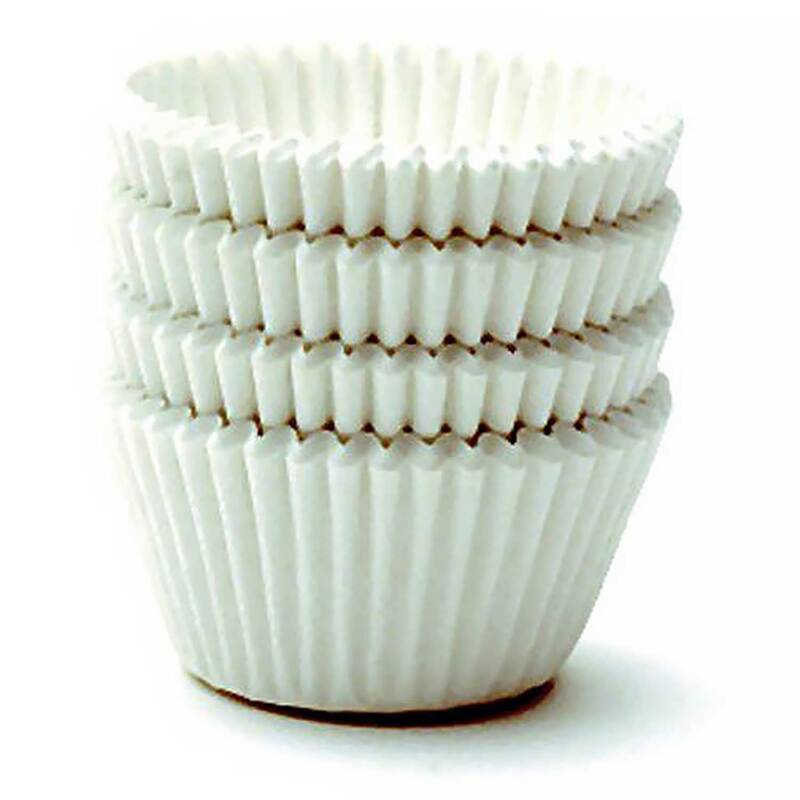 Baking cups are available in standard, mini, and jumbo size and come in a huge selection of colors and patterms.